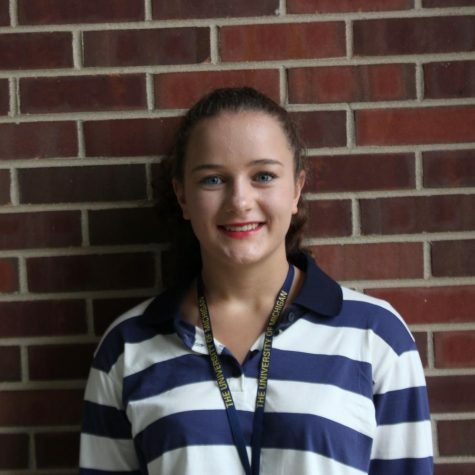 Katherine Steahly is a sophomore and is her first year working on This Is York. She is a member Key Club and Journalism Club. She enjoys competitively swimming and playing water-polo.